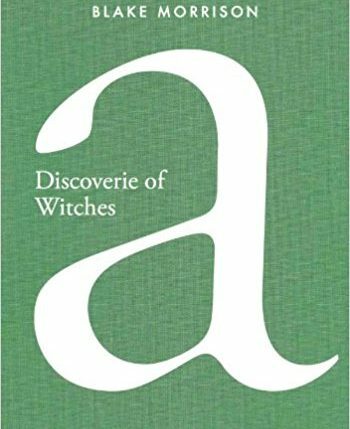 Blake Morrison’s A Discoverie of Witches is a limited edition clothbound hardcover book with just one hundred copies produced. Each book is stamped with silver foil onto a quality dark grey cloth and is wrapped with a striking transfilm half jacket and has been signed and numbered by the author. The interior is printed on 100gsm Premium Munken Cream paper giving a wonderful feel and excellent readability to a superb collection of poetry. The poems are complemented by a half hour interview with the author on a DVD filmed early in 2012 and presented in full exclusively with this edition. Published by Litfest and Smith Doorstop. Buying the book here priced at £39.99 plus £3.00 postage is the best way to support Litfest. We hope you enjoy the book. A hardback trade edition in green cloth without the DVD is also available priced £12.99 plus postage.